Prevention of lepidoptera such as Vegetable,fruit tree ,cotton, flower control effect is remarkable on rice. Using method:1. Before use, please read carefully package instructions, and according to the size of the crop to pesticide, being weaved determine dosage, plant lofty dense when appropriately increase exposure leels. 2. 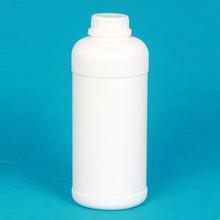 Every pot of water (15 kilos around) using this product 15g, When diluted with a small amount of water will start mixing products, then put into water against the full, stir and spray. 3.Pests three age before or spawning stage for medicines optimal period, try to choose application in evening or cloudy, drug 4 hours after the rain should meet fertilizer heavily. 4. Able to the non-alkaline insecticides mix process, but should now match currently in use. 5. This product of silkworm toxic, silkworm garden and silkworm rearing room near disabled. 6. Sealing stored in a cool and dry place, intact cases shelf life of two years. Packaging Details: 25KG/drum,25KG woven bag,1litre bottle,10g/50 aluminum sachet. 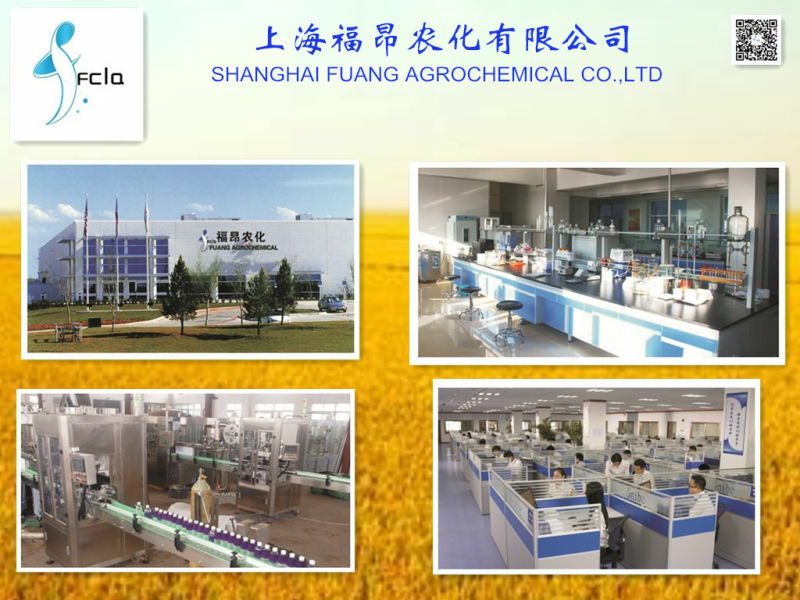 Shanghai Fuang Agrochemical Co., Ltd. was established in 2005, is the manufacturer of plant protection chemicals. Domestically, we are approved by China Agriculture ministry, Ministry of Industry & information is ranked as "AAA-credit" enterprise by Shandong province. Internationally, we're certified by SGS, ISO9001, ISO14001 and OHSAS18001. In 1990, factory of "Agrochemical raw material and intermediate" was established in BINHAI Chemical industry park, camping 288,000 sqm; with capable productivity 1,000 tons technical materials, and 8,000 tons formulation each year. In 2011,we established another factory of "End pesticide & fine agrochemical products" in JINAN Chemical industry park, with camping 69,000 sqm. Pymetrozine,chlorpyrifos,Indoxacarb,Diflubenzuron,Imidacloprid,Methoxyfenazide, Alpha cypermethrin,Fosthiazate,Spinosad and so on. Fugicide: Mancozeb,Carbendazim,Isoprothiolane, Azoxystrobin,Pyraclostrobin, kresoxim-methyl,Trifloxyst,Cymoxanil,Thiophanate-Methyl,Kasugamycin,Difenoconazole,Prothioconazole, methiadinil,Thifuzamide-isoprothiolane,Fludioxonil etc. Plant Growth Regulator: Gibberellic acid, (GA),Brassinolide, etc. Fertilizer: We have also embarked on expansion and diversification into other related products:water soluble furtilizer,more environment friendly products for world. Contact us if you need more details on Organic. 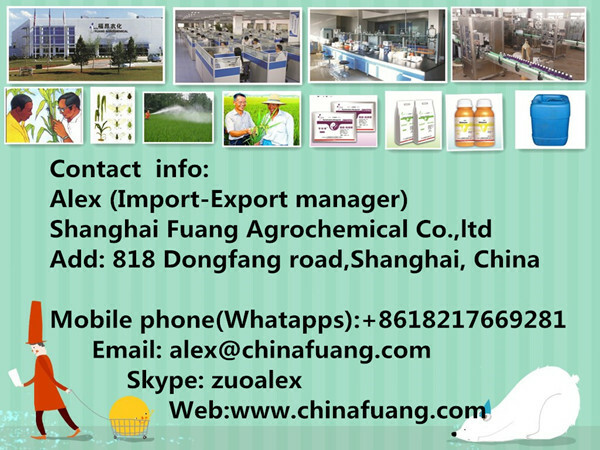 We are ready to answer your questions on packaging, logistics, certification or any other aspects about Insecticide、Bacillus Thuringiensis. If these products fail to match your need, please contact us and we would like to provide relevant information.